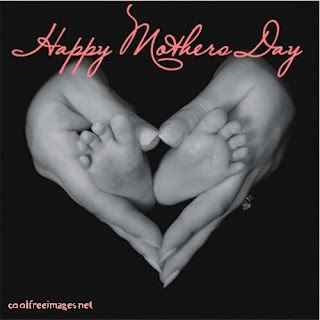 NJ Paleo Girl: mother’s day brunch recap! 4. 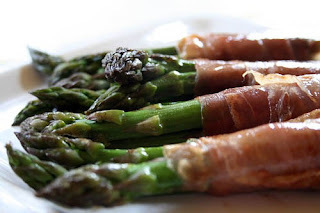 Tightly wrap each asparagus spear in a slice of prosciutto.